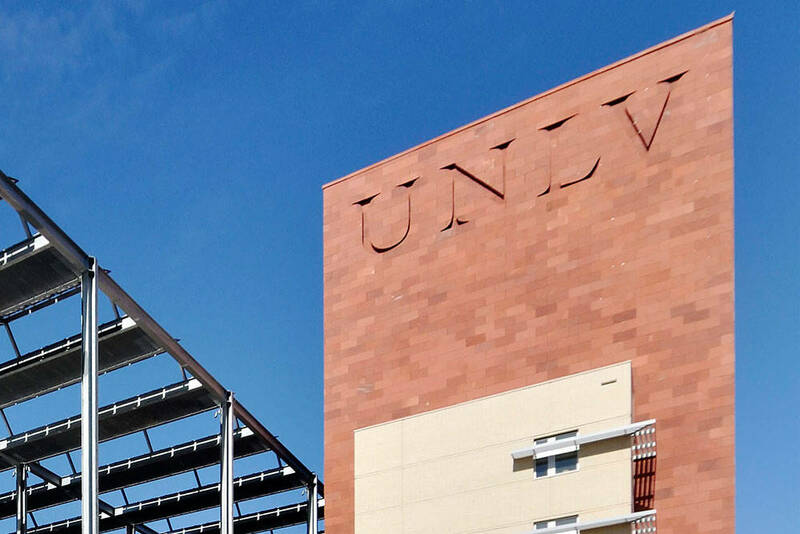 Last June, the Board of Regents for the Nevada System of Higher Education (NSHE) was expected to adopt a “modest” 1.8 percent increase in registration fees and nonresident tuition for both 2019-20 and 2020-21 academic years. 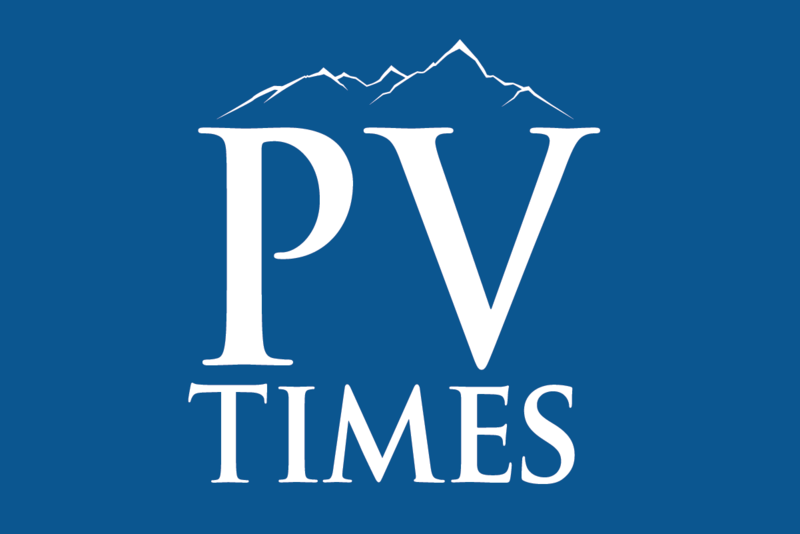 Bill Hughes/Las Vegas Review-Journal file While four-year colleges serve a role, only about 20 percent of high school graduates attend such residential establishments, columnist Jim Hartman writes. Instead, they boosted fees and tuition and fees by 4 percent in each academic year. These increases came on top of 4 percent increases in each of the four preceding years, from 2015-16 through 2018-19. The result will be a cumulative 25 percent increase over six years. In the decade from 2005-06 to 2015-16, there was an 81 percent increase in public university tuition in Nevada, nearly four times the rate of inflation. Students at the University of Nevada, Las Vegas and Reno, who paid $87 per credit in 2002-03 will now pay $242.25 in 2020-21, more than a three-fold increase in 18 years. The Nevada experience mirrors national trends. Over the past 20 years, in-state tuition and fees at public national universities have significantly outpaced inflation, by more than four times. As a result, there are now 44 million student borrowers. Student debt has almost tripled over the past decade—hitting $1.5 trillion, twice as much as Americans’ credit card debt. Massive student debt causes social and economic problems—graduates needing to move back home, postponing marriage, household formation, child raising, homeownership and business-start formation. Reform in higher education is long overdue. The most innovative university president in America is Purdue University’s Mitch Daniels. A former Indiana governor, Daniels has championed making college more affordable. On February 18, he announced that Purdue would not increase tuition through the 2020-21 academic year, making his eighth consecutive year with a tuition freeze at Purdue. Since taking over at Purdue in 2013, Daniels has challenged higher education orthodoxy. In addition to the tuition freeze, he lowered room and board expenses and partnered with Amazon to reduce textbook costs for students. In inflation-adjusted dollars, Purdue costs $4,000 less per year for out-of-state students than it did when Daniels took the job. In-staters pay nearly $3,000 less. Purdue is the only American university charging its students less to attend in 2019 than it was charging in 2012. That’s helped increase applications from 31,216 to 53,442. Purdue plans to offer a 2.5 percent merit raise pool for faculty and staff in 2019-20 and will give a one-time $500 “appreciation payment” to all campus employees who make $75,000 or less. Meanwhile, Purdue is ranked the fifth best public university and 43rd overall in the United States, according to a survey by the Wall Street Journal. Daniels’ boldest move was the 2017 purchase by Purdue – for $1 – of the beleaguered for-profit, largely online, Kaplan University. It was rebranded in 2018 as nonprofit, Purdue University Global. Purdue instantly boosted its enrollment by 30,000 Kaplan students—most of whom are female, between the ages of 30 and 60, and the first in their families to go to college. Purdue Global will target the 35 to 40 million Americans who began college but never finished. Comparatively inexpensive online learning makes college more affordable and access more available as students take classes at home. While four-year colleges serve a role, only about 20 percent of high school graduates attend such residential establishments. That is why Daniels believes community colleges, vocational training and adult remediation programs are essential. Mitch Daniels’ mission is to make college more affordable and increase access. That’s a direction higher education needs to take in Nevada. Jim Hartman is an attorney living in Genoa, Nevada.